The Read to Grow foundation collects books for children and youth who have no access or difficult access to books in developing countries. The books are in English and French language and go mostly to village schools in Africa and Asia. But also books are going to schools for the deaf, orphanages, hospices, waitingrooms of hospitals, youth centres, street children projects, youth prisons and schools on refugee camps. Through the books the children get more reading motivation and inspiration, reading experience and more knowledge of the world. 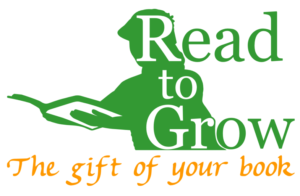 The Read to Grow foundation has the slogan ,, the gift of your book ” and has already motivated around 100.000 children and youth in Western-Europe to give one of their most favorite books for a disadvantaged child who has no access to a book. 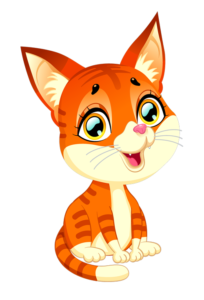 We are proud with the cooperation with baby-lingual that stimulates babies and young children to learn multiple languages. A child that learns on a very young age different languages can pronounce the language better and communicate easier. This will have a positive effect on the development and self confidence of the children. As every child should have the right on access to books so should every child have theright to learn different languages. And the baby-lingual book and play material will make this easier for a child.